This may be the best 'buyers-market' in decades - but is the neighborhood a good match to your lifestyle and investment goals? 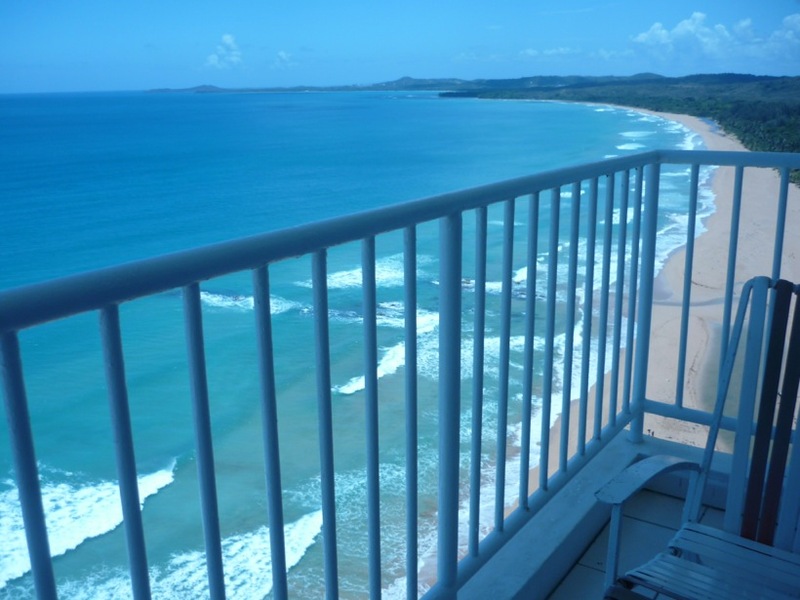 We are getting phone calls every week from investors from the mainland USA, Europe and South America to schedule showings of our listings 'or any other property' that is for sale in Puerto Rico. My first question is always 'have you been to Puerto Rico' - and in a majority of cases, the answer is that they have never been to the island. Some have been to San Juan for a day as a port stop on a cruise. Others know someone who lives here or their family was from the island. The best thing about living in Puerto Rico is the unique experience of island life, local culture and combination of amenities that can meet any lifestyle. Geographic Comfort Zone: Puerto Rico is an island almost exactly the size of Connecticut with properties that range from New York City luxury, to suburban comfort, to small town local experiences, or remote mountain retreats. Unless you are familiar with the island - it makes little sense to start looking at specific properties. If you are going to make a significant investment in real estate - get on a plane and visit the island! Give us a call and we can recommend areas to visit before your trip to Puerto Rico - but you must visit the island to see what areas you'd consider for investment. Purpose of Purchase: Is this a personal getaway, retirement home, income property, hotel, hostel, AirBnb, vacation rental, etc. I just received an email from a past client that found a house for $15,000 that would be perfect for a B&B - only problem is that it is in an area that few tourists would care to explore or stay overnight. Lifestyle/Experience: Just a few blocks can mean the difference from luxury to housing project - difficult to tell from a listing that may just give a general area - or may be misplaced on a Zillow map. Will you be able to walk to everything or need a car to go to a gas station convenience store? Public transportation, buy a car here in PR or rent every time you visit? Personalize your space or decorate in a generic/maintenance-free manner that will suit rentals. Return on Investment: We're seeing a lot of 'low-ball' investors who are looking for fantastic deals. There are lots of these out there - but there is usually a reason why they haven't been snapped-up buy savvy local investors. Any investment in real estate in Puerto Rico until 2020 should be seen as a mid to long term investment. Mortgages: All mortgages for Real Estate purchase must originate with a bank physically located in Puerto Rico. Your local bank or online mortgage broker can not provide financing. Because of this - interest rates are higher than in the states and closing costs can be much higher. Requirements for documentation can be much more specific than you anticipate. CASH Purchases: The best deals are all cash. Owners know that it will be a fast closing and no risk that financing may not be approved. To achieve this, some buyers consider taking a second mortgage on property in the states - and then paying all cash here on the island. Once we discuss these topics, then we can suggest areas of the island to explore. Very often, a client that fell in love with a listing will visit the town and realize that it is a sleepy hamlet 2 hours from San Juan when they really want something close to an airport and lively nightlife scene. We can help alert you to these mis-matches - and suggest other areas that might be perfect for you. Once you fall in love with a neighborhood, town or region - we can start the search for your perfect investment.